HomeMade & Gypset Magazine would like to invite you all to a new way of sound and adventure, where deep vibes meet Hispanic roots inducing the body to dance unconsciously to the rhythms. 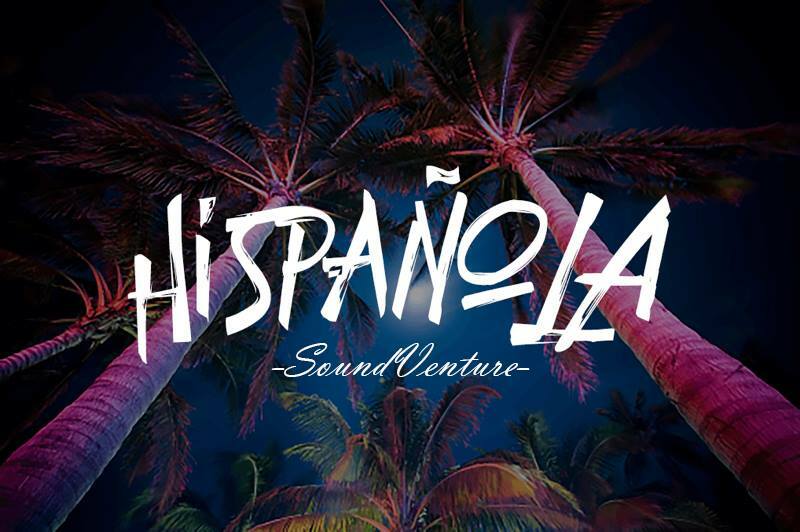 We call this SoundVenture Hispañola. Having the blessing to kickoff at a brand new and intimate spot, our goal is to evolve the eclectic side of house music with the sazón that we all grew up with. We will be showcasing a live DJ set accompanied by live percussion and a frisky ambiance. Our music curators are planning to take you through a SoundVenture where you can relax, rejoice and recalibrate. Let’s laugh. Let’s dance. Let’s come together…como raza. 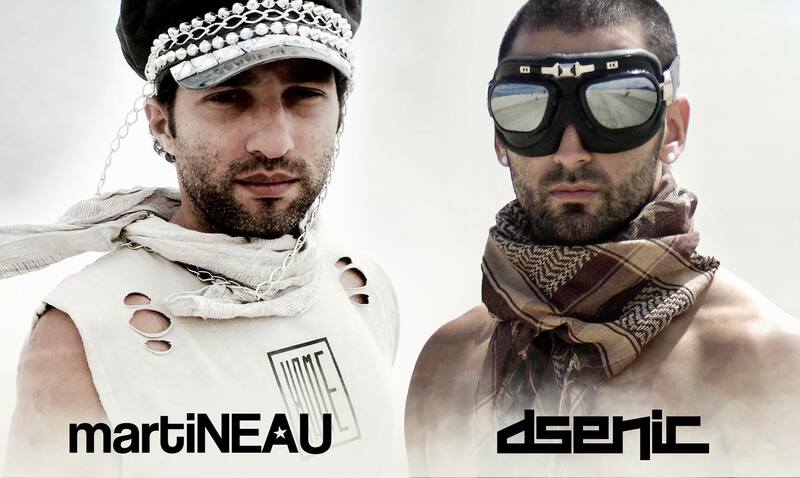 You will be immersed in an amazing playlist brought to you our very musical creators martiNEAU and DSENIC. Join our SoundVenture this Saturday March 4th at A Simple Bar and get enchanted ✨. Born and raised in Puerto Rico, martiNEAU moved to Los Angeles in search of his dreams. While finishing his studies as a biochemist at UCLA, martiNEAU learned how to become a creative powerhouse. During his free-time out of the lab, martiNEAU enrolled in a one-year program offered at night to learn how to become a certified producer and recording engineer, to take his hobby and abilities to a professional level. He has been producing since he was little, but he wanted to take it to a legitimate status. He also taught himself how to use the different software of the design industry, to become a professional designer. From little tasks to big-time contracts as freelancer, martiNEAU was able to switch from a scientist to a skillful designer. Moreover, due his passion to music he picked up how to blend sounds and give the audience a reason to rejoice on the dance floor. Having learned all these techniques, martiNEAU wanted to put into work all his knowledge and founded HomeMade – a creative collective passionate about music, clothing, and urban lifestyle. 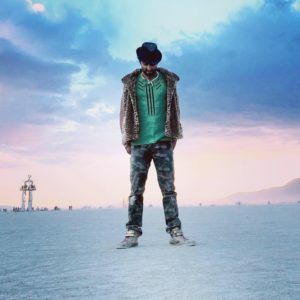 DSENIC is as multi-talented visionary, standing on its own from the crowd with his humbleness and deep connection with the music, visual arts, and his audience. Portraying this vibe, his euphoric, deep, and energetic DJ sets leaves the musical souls on the dance floor wanting for more. His early taste for music consisted between Reggaeton, Spanish Rock, and some American Rock. Sometime in 1998, he got to listen to the sounds of Drum and Bass (dieselboy, DJ Dara, AK1200, to name a few). 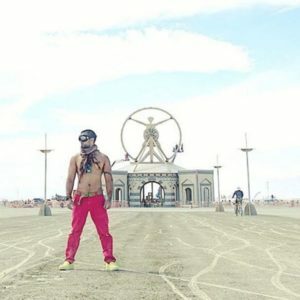 Immediately, this fast-paced genre of music intrigued him, and this is when he discovered the 90’s Electronic Dance Music. In 2001, he proceeded to pursue his vision thru computer graphics and visual effects. While proceeding with his studies in the film industry, he managed his time to fond and grow his producing and DJ skill sets throughout the years. Getting involved in collaborating with different artists, he then helped in the production of other flavors of sounds, such like Reggaeton, Latin Urban, and hip hop. From 2012 and on, he played in few Latin urban events, local clubs and lounges (HomeMade, clubHOLA, River Rock Studio City, Mid City Art House, Los Globos and Rivalry Sports Bar), evolving into the sounds and vibes of deep, tech, and progressive house. Having similar and strong vision upward, playing alongside martiNEAU, they combined forces to create Tropicaleo, OASIS and now Hispañola, events that feed not only our body, but also our soul. Synchronized in perfect symphony with professional visual effects, the euphoric, feel good music is what truly makes the DSENIC experience even better. Today, DSENIC continues forward with his vision, create lifetime memories and see all the smiling faces on the dance floor! Don’t be afraid, Let your inner Gypset out this Saturday! Join us on a journey to a new dimension, HISPAÑOLA!!! Light, love and SoundVenture awaits you!